What Is Strobing And Why Should We Be Doing It? Firstly, you’ll need to moisturise the skin with a luminous lotion that enhances the appearance of light on the face. Packed with antioxidants and vitamins, and designed to brighten, clarify, and moisturise, M.a.c’s Strobe Cream (£24) is just the job. If you don’t want any dry areas of skin or unsightly pores to stand out, the next step in this beauty technique is to add a primer. Fade out any skin issues with a primer. 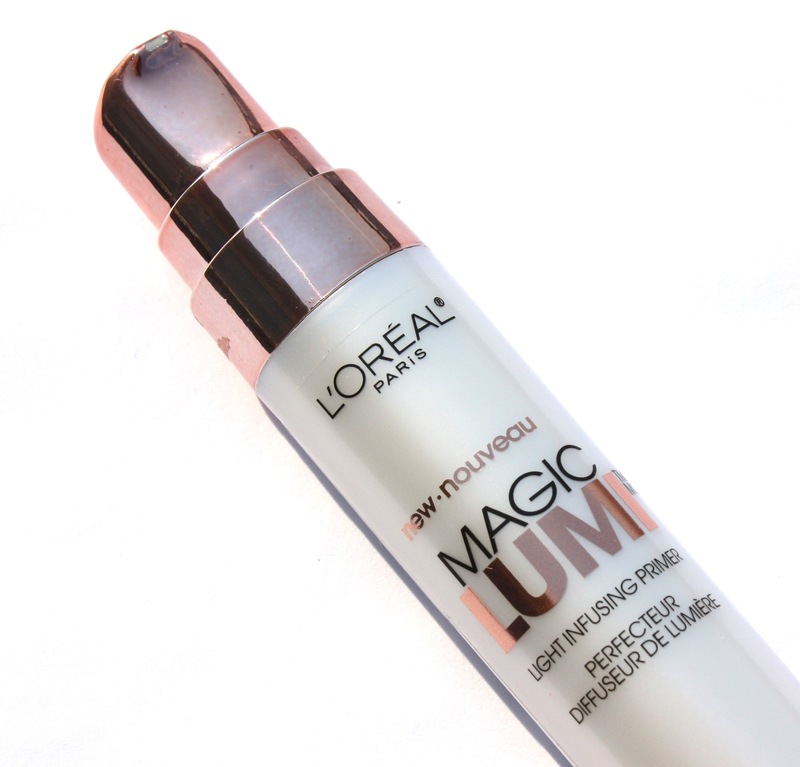 We’re loving L’Oreal’s Magic Lumi Primer (£12.77). Not only does it blur out imperfections, but also it works to replenish the skin with light particles, thus allowing the skin to glow. Perfect preparation for a gorgeous strobed look. The mission is to appear flawlessly radiant without thick layers of makeup being caked on to the skin. Therefore you will need a medium coverage, but lightweight concealer. Max Factor’s Master Touch Concealer (£8.99) is an awesome light-diffusing product, with a long-lasting formula to provide you with a brighter, concealed, and flawless complexion all day long. Max Factor’s Skin Luminizer Foundation (£11.99) is the secret weapon for an ultimate strobing performance. Its light reflecting particles ensure our face boasts a flawless and healthy gleam. The key to the strobed look is to layer products without appearing as though you have anything on your skin. In order to get the super-highlighted effect, you will need a cream highlighter, followed by a touch of powder highlighter. A great highlighting cream to use is Yves Saint Laurent touch Éclat Highlighter (£24). Add to darker areas such as the bridge and sides of your nose, underneath your eyes, corners of the mouth, etc. Complete the look with M.a.c’s Skin Finish (£24). Ensure that you get the right shade for your skin, and then apply the product to the same areas. Et voila, you’re good to glow.